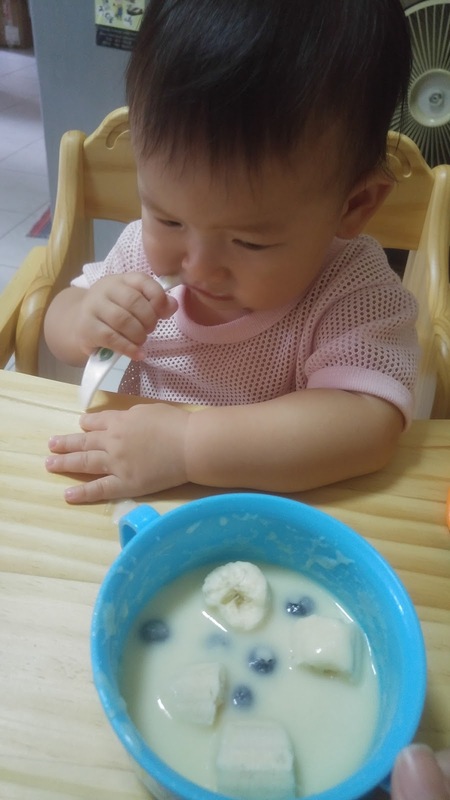 After babies turn 6 months of age, solid food should be introduced to complement their diet as milk alone may not contain enough iron for their growing needs. Milk should still be their main source of diet till they are about 1 year of age though! 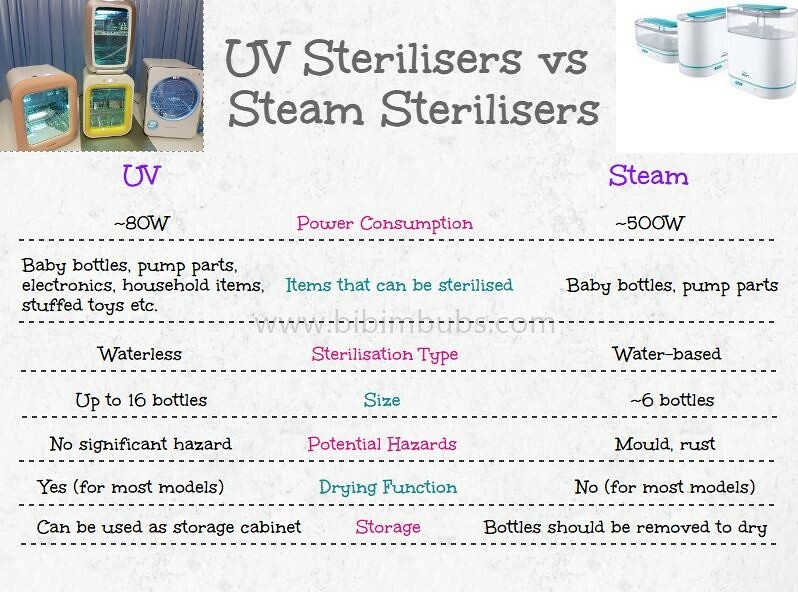 This simple tool lets you find out whether your baby is consuming enough iron for their needs. 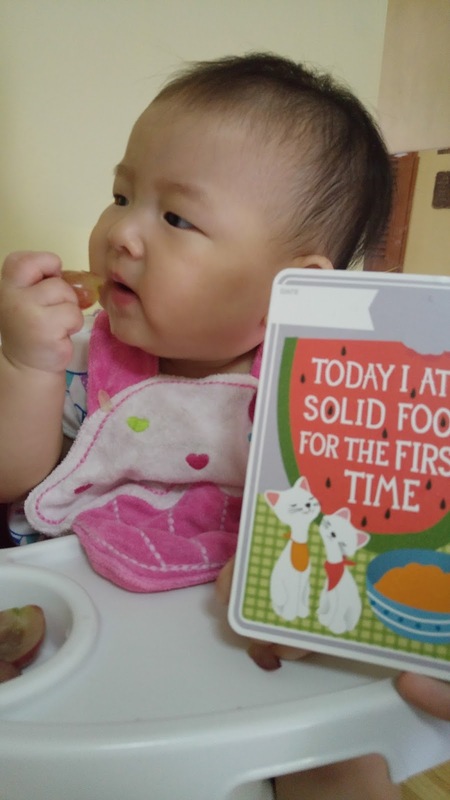 When Elise turned 6 months, I introduced solid food to her by feeding her bits of fruit and steamed pumpkin. She took to it quite well! Then again, it’s at the stage where she puts everything into her mouth. The good thing about skipping the puree stage is that they learn that they need to chew their food before swallowing. I have no qualms feeding her larger pieces of food now because I have confidence that she can deal with it without choking. This has incurred a lot of doubt and disbelief from the elders I meet, but everyone has their own methods of doing things. On most mornings, I prepare her porridge before leaving the house using the laziest method possible – I put oats together with vegetables, meat or fish and some water to boil for a few minutes before placing everything into a thermal jar to cook with the residual heat until she’s ready to be fed at lunchtime. 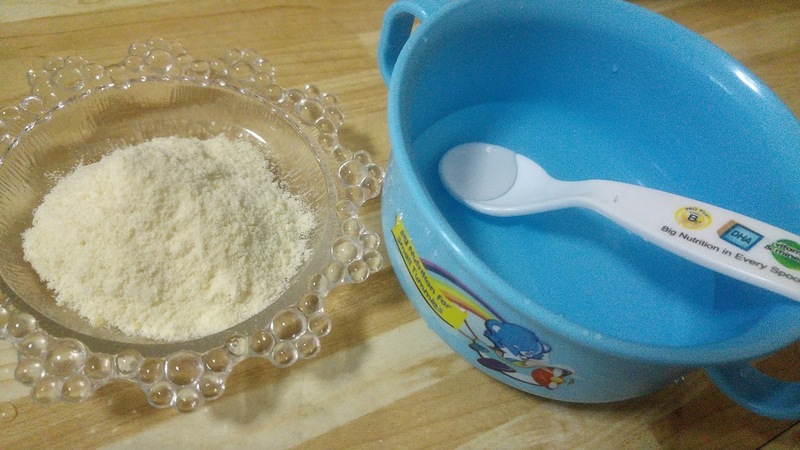 Infant cereals are another popular choice because preparation is as easy as it gets – just add water and other ingredients, or if you’re really pressed for time, just water will do! A well-fed baby is a happy baby. Nestlé CERELAC has been in the market for 150 years and was created by Henri Nestle who was a pharmacist with a passion for science who created the first milk-based nutritional food for infants and saved the life of a young infant with his recipe. Since then, it has grown to become a trusted brand by many generations of mothers. It is the FIRST and ONLY infant cereals with BIFIDUS BL probiotics – helps to fight against harmful bacteria, thereby maintaining a healthy digestive system. They’ve also made it really easy for parents to select the right type of cereal with different stages – After 6 months, 8 months and 12 months. Just grab and go. It cannot get easier than that. 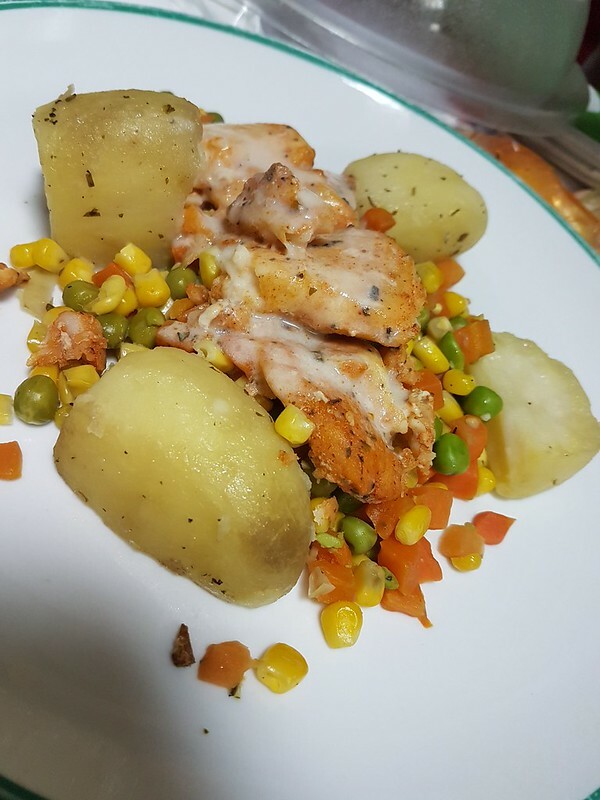 Here are some weaning recipes you can try for your child. You can choose to follow the recipes or create your own recipe! Note that babies below 1 should not consume egg whites as it contains 4 proteins which range from mildly allergenic to highly allergenic, so it’s best to wait it out. Raw honey should also not be fed to children below 1 as it is known to contain Clostridium botulinum spores linked to infant botulism. 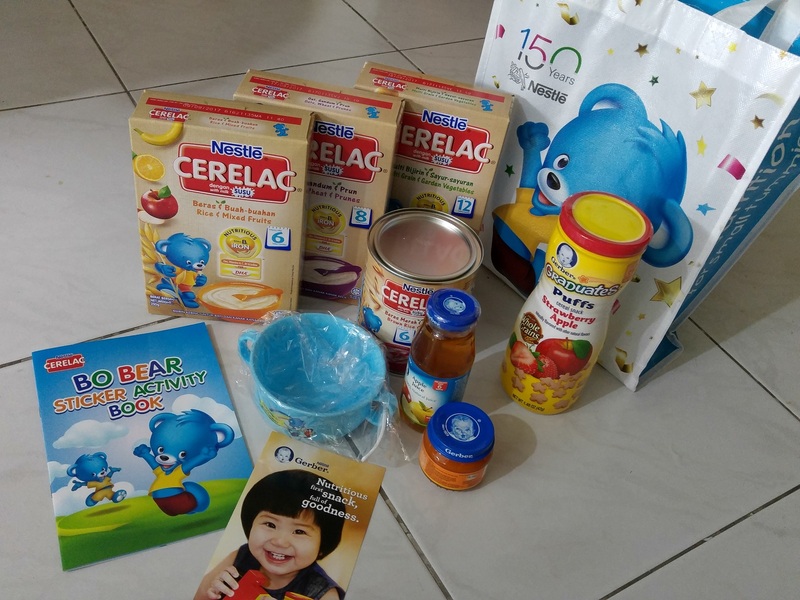 The good news is that the spores are killed and prevented from growing in Nestlé CERELAC cereals containing honey, so your baby can safely get a taste of honey before the other babies do! 2. 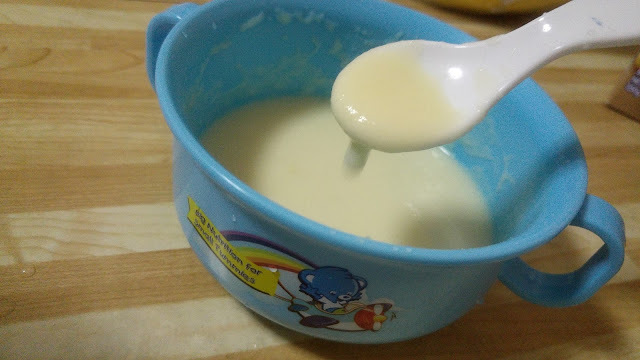 Stir after adding each spoonful of cereal to the water to get your desired consistency. 3. Throw in whatever you want. Result? It is Elise-approved! 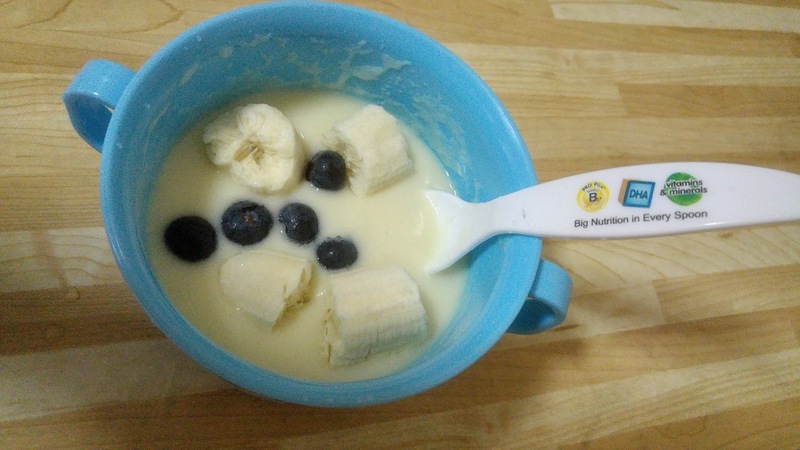 It’s easy to prepare and nutritious for your little one.